On Sunday, August 12th, The Glen of Imaal Mountain Rescue and Dublin Wicklow Mountain Rescue Team were tasked three times. 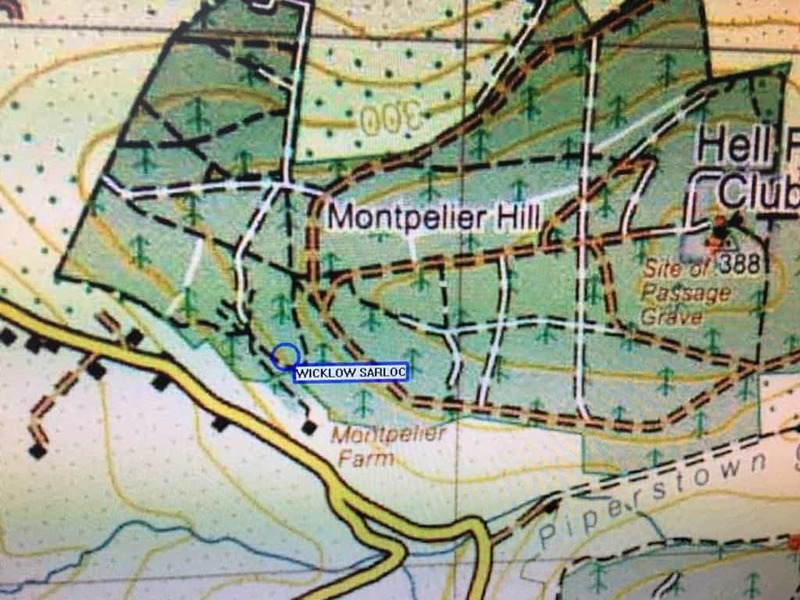 At 15:39hrs, the teams were tasked by An Garda Síochána to search for two female walkers who were lost on Montpelier Hill, near the Hellfire Club. Mountain rescue (MR) were alerted that one of them had a medical issue. The walkers were located using Sarloc Rescue and MR personnel responded to the location. Both walkers were assessed by MR medics before being accompanied to safety. The incident was stood down at 16:42hrs. At 17:08hrs, the teams were tasked to search for a vulnerable missing person who had been missing for over an hour in Glendalough. A full-team callout was initiated, but the subject was located safe and well shortly afterwards. The incident was stood down at 17:20hrs. At 22:12hrs, the teams were tasked again by the Gardaí to search for walkers who has became lost near Blessington. The walkers were located, again using Sarloc Rescue, and MR personnel were deployed. During subsequent communications, it was established that the walkers had successfully reoriented and MR assistance was no longer required. The incident was stood down at 23:05hrs. MR would like to thank the National Ambulance Service and An Garda Síochána for their assistance during the three incidents.